Get the knowledge you need to progress within your plant, solve equipment problems, and work more effectively with mechanical seals, centrifugal pumps and bearings. We take training seriously – the primary objective being to enhance mean time between failure in order to reduce costs, improve the sustainability of your plant and allow you to focus on other pressing business issues. 2 day specialist training to develop your workforce. Centrifugal pumps - What is a pump? 2 day training course for industries that seek increased Mean Time Between Failure improved process availability and reduced unplanned outages whilst reducing maintenance and purchasing costs. 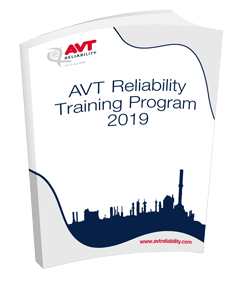 This training course gives an in-depth understanding of all aspects of rotating equipment and helps operators to effectively troubleshoot costly equipment reliability issues. Head, flow and electrical consumption, The "Affinity Laws"